Last Thursday, The 100 season three premiere boomed with rave reviews. We cried, we clapped, we cheered, and our hearts went into our throats. It peaked high in the ratings since Earth Skills, the second episode of the first season, which aired in March 2014. Whilst driving to seek Clarke and other Arkers, Bellamy, Raven, Miller, Monty, and a intoxicated Jasper broke out into the Violent Femmes classic, Add It Up. They were singing their hearts out, behaving like, well, their ages for once! C’mon, admit it. You wish that your college and your parents road trips were as fun as theirs! Talk about learning from your teachers, and enjoying it! What more can you ask for when you see two very athletic and attractive men teaching you? Yet, it looked so real, and dangerous that you would not think that Bellamy and Lincoln were demonstrating for the new Guard recruits. Then, came the infamous motivational speech that Bellamy’s known for, and it just felt like old times. 3. Clarke with ‘berry-dyed’ Hair and Tangles With A Real Panther. It was fifteen minutes before Clarke made her appearance in the premiere. Yet, the wait was worth it as we seen a totally different Clarke with grounder attire, and her usual blond locks dyed berry red. She has been out of Arkadia (the new name for Camp Jaha) for three months, and has been essentially ‘living off the land.’ She even traps a panther, and remorsefully kills it. I am no hunter, and I loath it, but the scene really engrossed Clarke on how far she become from being on the ARK to living on the Ground. No animals were harmed in production. ?? There is a leak in the ‘Linctavia‘ ship. 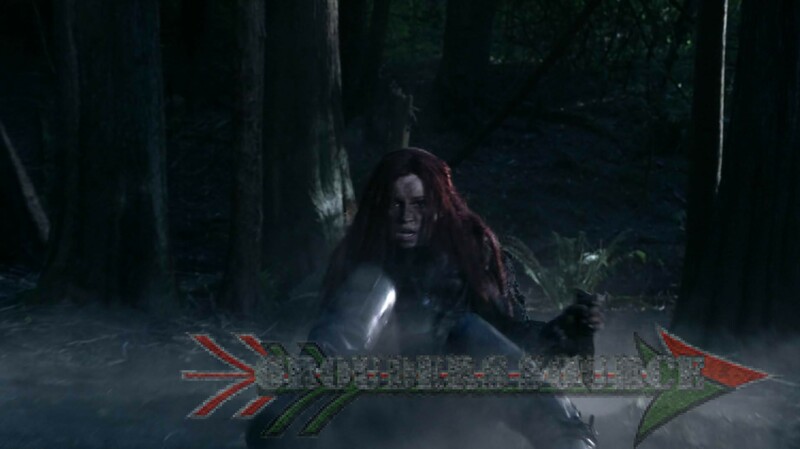 Octavia is upset to see that Lincoln is becoming more like ‘Ski Kru,’ and seem to be slipping away from his ‘Tri Kru‘ roots. He assures her that being Tri Kru is not about how you live, but in your heart. Octavia is skeptical though, and thinks that the Arkers are using him. Lincoln later spends the night outdoors with Octavia as a reflection of his borne. 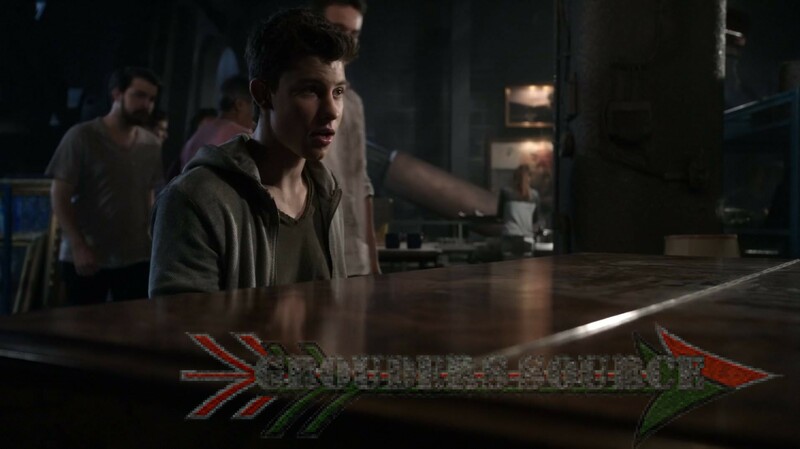 As a price for trying to steal jewelry from the Exchange, Macallan is to perform ‘one song.’ Macallen is portrayed by Shawn Mendes, who is a real life pop musician, gives a chilling performance of ‘Add It Up.’ During which that he is singing and adequately playing the Mt. 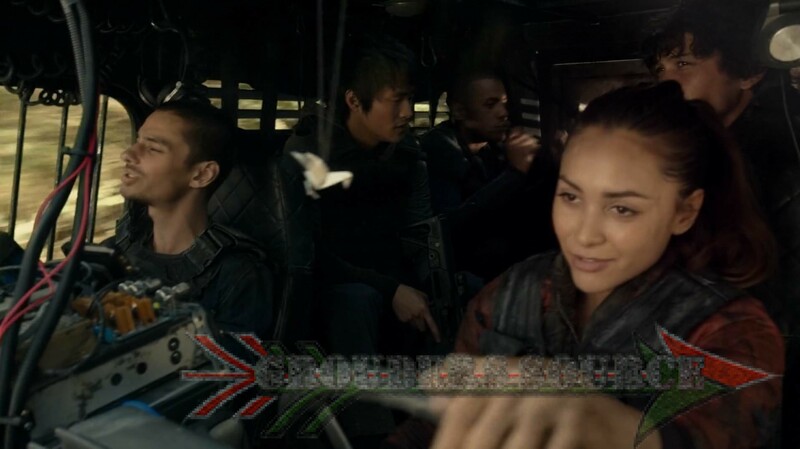 Weather piano, scenes of Clarke, Murphy, Lincoln, and Bellamy, doing their emotional and dangerous missions appear. Sadly, Macallan’s soulful performance is broken when Jasper attacks him. However, for the time being, the music was deeply enjoyable. So, there you have it! The top five moments of the season three premiere. What are your top five? Comment them below or tweet at Grounders Source!